Are you a book eater? Have you read all the American classics from Huckleberry Finn to the latest Jonathan Franzen novel? Do you cancel a night out to stay in because there’s no better company than a good book? If so, it’s time to start reading Hispanic literature — even if you have to read it in English. We’re not talking about Cervantes and his infamous Don Quixote here, but modern Hispanic authors you absolutely must add to your reading list. Below are ten Spanish-language authors that deserve a space on your bookshelf right away. They come from either Latin America or Spain, and good news: most of their work has been translated into English. Delibes, who was born in Castille, central Spain and lived there most of his life, portrayed many of his characters in the rural, undeveloped environment in which he grew up. 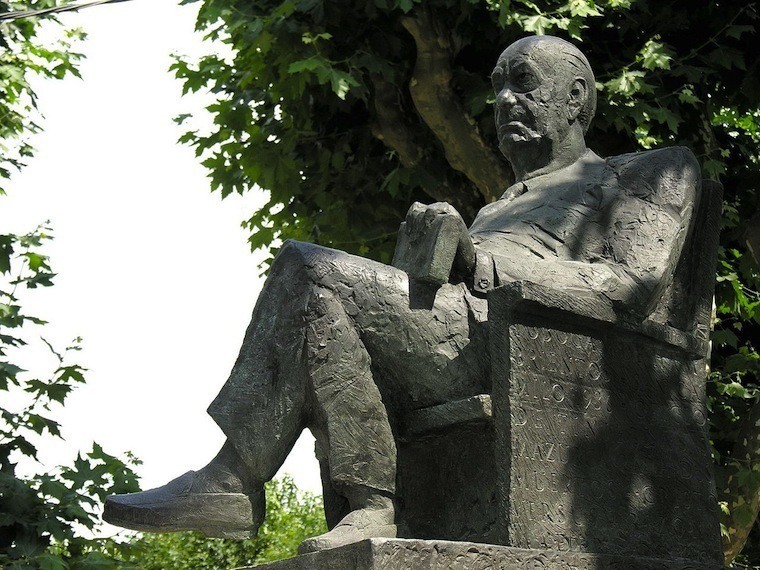 The Spanish writer defined himself as a “hunter who wrote,” hated being famous, and is said to be the author who has come closest to winning the Nobel Prize in Literature the most number of times. 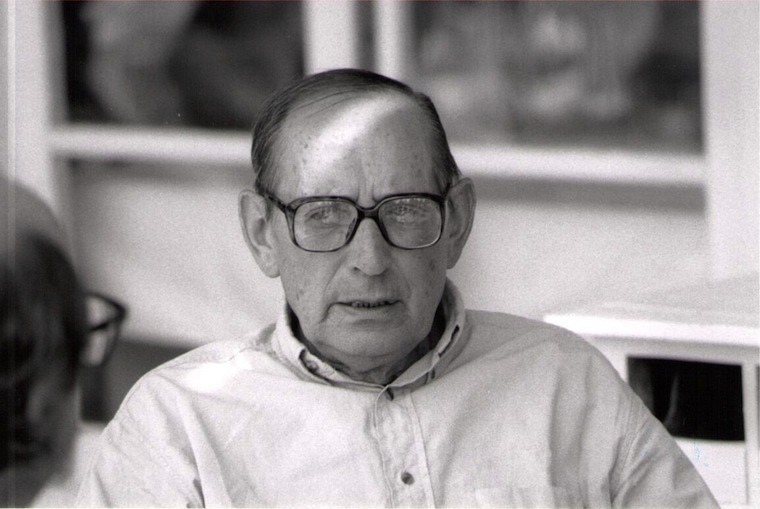 In his 2010 obituary, The New York Times said of him: “Known for his humble nature, his empathy for the poor and a lifelong commitment to rural Spain and its traditions, he wrote of sheepherders, cheese-makers, blacksmiths and hunters. His characters are complex, often reflecting the cultural and political struggles that followed the Spanish Civil War.” Those characters live in on in his impressive body of work. Books to try: The Road, The Heretic, The Rats, The Wars of Our Ancestors, The Stuff of Heroes, and Five Hours with Mario. 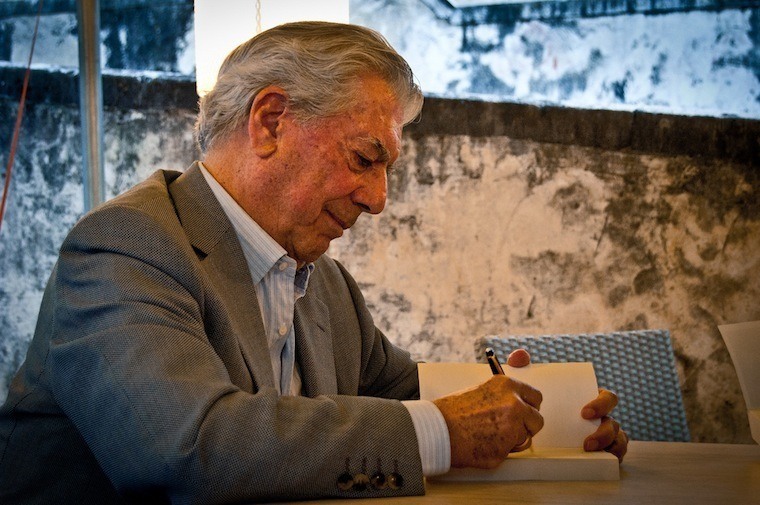 Peruvian Nobel Prize winner Mario Vargas Llosa at a book signing in Italy. Image Source: Flickr – Photo Sharing! Books to try: The Dream of the Celt, In Praise of the Stepmother, The Way to Paradise, The Storyteller, Aunt Julia and the Scriptwriter, Who Killed Palomino Molero?, The Bad Girl, and The War of the End of the World. 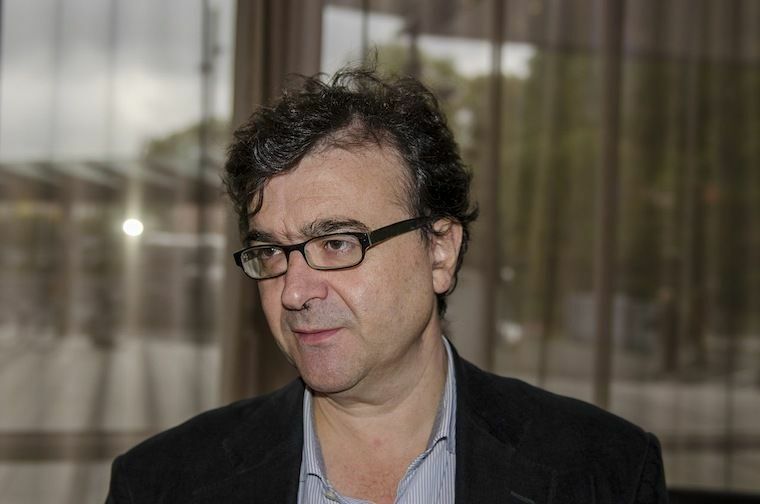 This exceptional Spanish journalist and writer has published eight novels, including Soldiers of Salamis, which has since been turned into an acclaimed movie. His 2009 non-fiction book, The Anatomy of a Moment , chronicles the events of February 23rd, 1981, a date known in Spain as 23F. On this day, a group of 200 armed officers of Spain’s Guardia Civil stormed the parliament in an attempted coup d’état. It was a day that could have ended Spanish democracy, and Cercas captures its details and importance brilliantly in this book. Books to try: Soldiers of Salamis, The Anatomy of A Moment, The Speed of Light, Outlaws, and The Tenant and the Motive. Winner of the Nobel Prize for Literature in 1989 “for a rich and intensive prose, which with restrained compassion forms a challenging vision of man’s vulnerability,” Camilo José Cela was an incredibly prolific artist. Before he died in 2002, Cela had written over 100 books. Like so many 20th century authors from Spain, Cela began writing fiction in response to the Civil War. The Hive, for example, roams wildly through Francisco Franco’s Madrid and features over 300 vivid characters. Books to try: Journey to the Alcarria, Mazurka for Two Dead Men, The Family of Pascual Duarte, Boxwood, and The Hive. Chilean writer Roberto Bolaño rose to international fame posthumously. 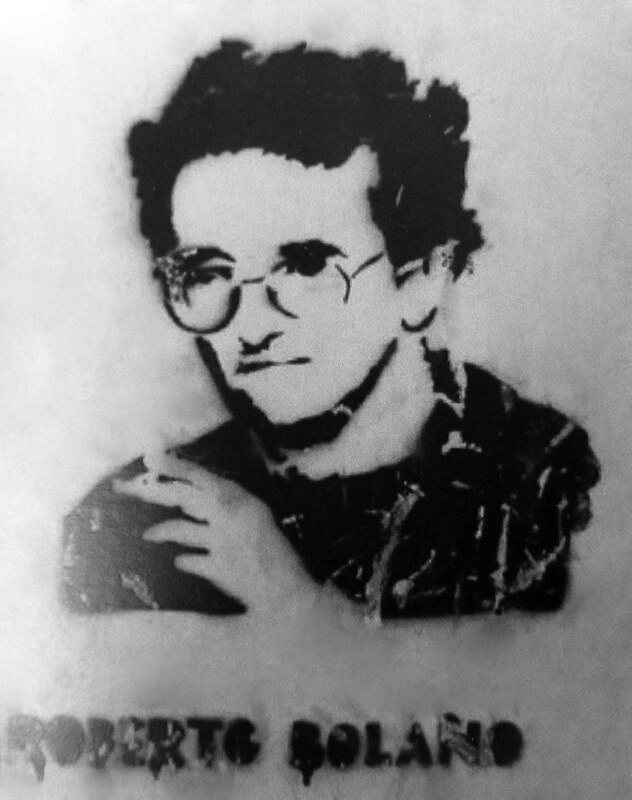 Bolaño, who died in 2003, wrote many acclaimed books, the most famous of which is The Savage Detectives, an homage to the poetic movement called Infrarrealism and a narration of the life of an unforgettable young law student, Juan García Madero. Books to try: Woes of a True Policeman, The Insufferable Gancho, The Skating Rink, Monsieur Pain, and 2666.